Alfreton Town have completed the signing of Northampton striker JJ Hooper on a one-month loan deal. 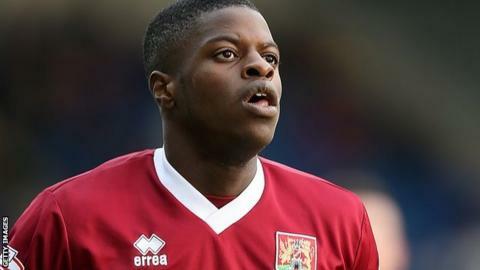 The 20-year-old joined the Cobblers in the summer from Newcastle United, but has been limited to just four first-team appearances this season. Hooper will bolster an Alfreton front line that has been hit by the return of loanee Jake Speight to Mansfield. The former Wrexham man was recalled by the Stags earlier this month after netting five goals in six matches.